Winter is officially gone, and we no longer need hot chocolate or espresso after a ride to shake off the chills. Instead, a fresh Spring cocktail is the perfect choice to wet your whistle. We thought this year’s ride needed an official cocktail, so we asked Chef Cosentino to create a recipe inspired by cycling and the season. 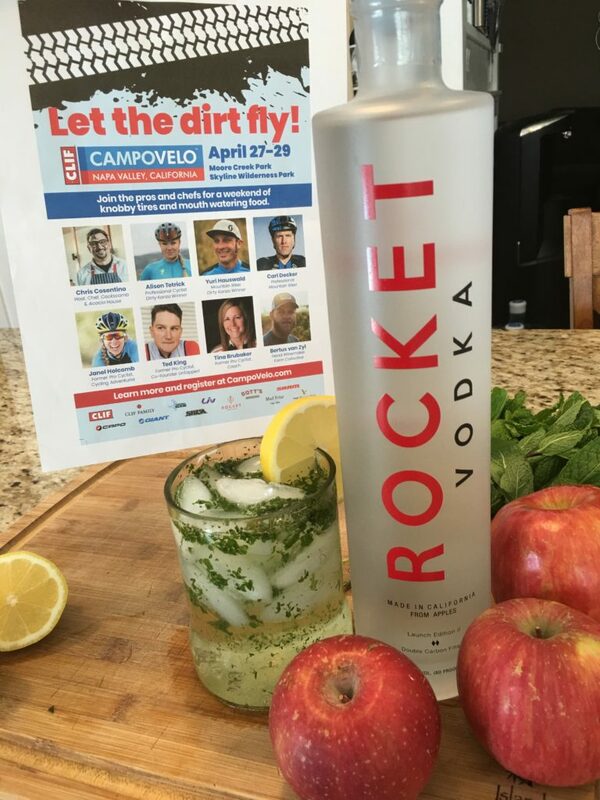 We present you with his creation, the “CampoVelo”—a Spring vodka cocktail. 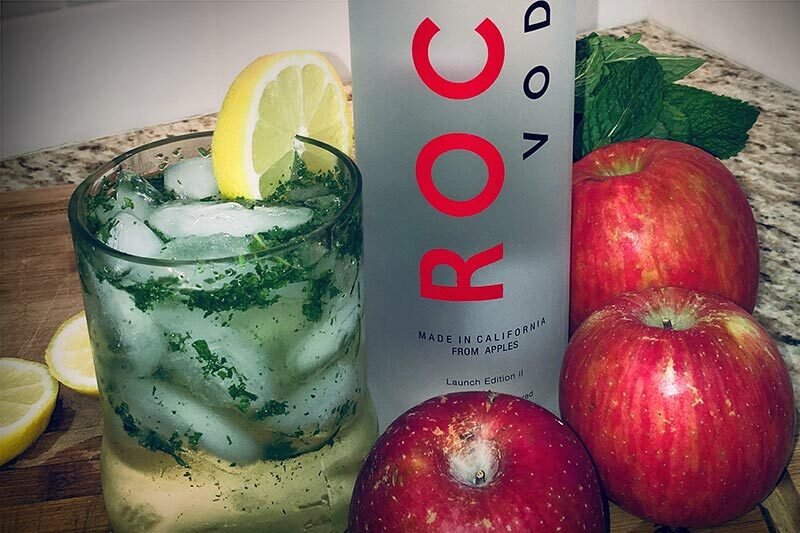 Be sure to visit the Rocket Vodka crew this weekend to taste the new cocktail, or give it a try at home. Finely chop the mint and combine all ingredients in shaker over ice. Shake and serve in a chilled julep cup or cocktail glass with a slice of lemon and mint sprig.